The idea of celebrity-inspired cosmetic or plastic surgery is not a new one by any means of the imagination. The drastic increase in women seeking cosmetic procedures has prompted the website Celbuzz to ask the question: what would the perfect celebrity body part Frankenstein look like? After years of thin eyebrows being trendy, women are letting their fill out, citing Megan Fox as an inspiration. In fact, many women who overplucked are paying $8,000 for surgery that transplants hair from your head to above your eyes. The only downside being, that hair continues to grow at the same rate leaving you with curtains over your eyes. For the eyes, it is Anne Hathaway’s that are most often requested. Doctors say they have many patients coming in to request the “Anne Hathaw-eye.” No, just kidding, that’s something I just made up. 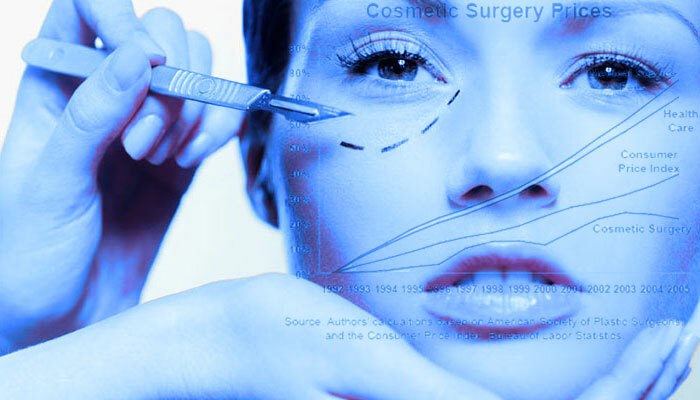 The rhinoplasty has long been a popular surgical procedure. But for inspiration, women looking to fix their noses are going to another nation’s figurehead: Kate Middleton. The queen-to-be’s nose is the top requested by women looking to tweak their noses. The New York Daily News even called the princess’ schnoz “spring’s hottest accessory.” And a New York-based surgeon told the paper that the procedure is so popular he keeps a dozen photographs of Middleton in the office for patients to look at during their consultation. There are plenty of celebrities with giant lips to covet, but for this one Scarlett Johansson comes out on top. Surgeons report women most often cite her lips as the ones they’d like to have. Injections used to plumpen lips are the second most popular minimally-invasive cosmetic procedure in America, after Botox injections, according to the American Society of Plastic Surgeons. It’s Halle Berry’s chin that women are clamoring for, apparently. Hers is the most requested chin/jawline in Hollywood. In fact, Hollywood is likely where most of those procedures are happening, the American Society of Plastic Surgeons reports that 36% of all chin augmentations in the U.S. are performed in the western states.